TOKYO - An American football player from a Tokyo private university said Tuesday he was instructed by his coaches to "crush" an opposing quarterback in a dangerous foul play whose footage has gone viral and that has led the government to look into the case. The Nihon University player, Taisuke Miyagawa, offered an apology over the tackle, saying at a press conference that the incident in a game against Kwansei Gakuin University on May 6 was the result of an order from Masato Uchida, the now-resigned head coach of the team, and assistant coach Tsutomu Inoue. The foul play left the quarterback in the hospital. While American football is a minor sport in Japan, the issue has attracted strong public attention as a video of the foul has been shared on social media and aired daily on television, prompting many schools to cancel games against Nihon University. The government's Japan Sports Agency has also launched an inquiry over the matter. The player's remarks that he followed an order from coaches to commit the foul contradicts earlier explanations offered from his university that the player had misinterpreted instructions given by the coaches. 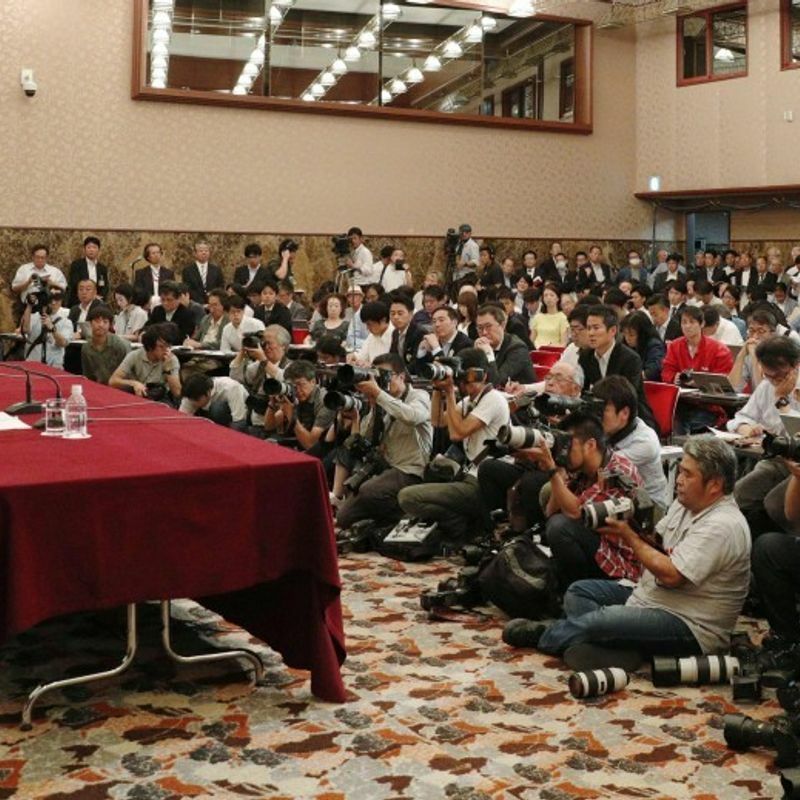 Following the press conference, in which Miyagawa said he interpreted the directive to "crush" the player as being ordered to "injure" the quarterback, Nihon University officials said it is true he was told to "crush" the opponent, but it is a term often used by coaches before games which merely means "play without fear." Uchida announced his resignation Saturday but did not say then whether he had instructed Miyagawa to make the dirty play. "He told me (through Inoue) I'd get game time if I crush the opposing quarterback in my first play," said the 20-year-old Miyagawa, who was ejected from the game after putting on three questionable hits. "Even though it was an order by the coaches, I could have refused but went ahead and acted. It was a sign of weakness on my part. I made this written statement as a first step toward atonement," he said. Miyagawa said he and his father met and apologized to the injured player and his family last Friday, and said he called the press conference because he was unhappy with the way the situation was handled by Nihon University. He disclosed his name for the first time since the game at the packed, televised press conference after judging it inappropriate to offer an apology while hiding his face, according to his lawyer who accompanied the student at the press conference. In the game, Miyagawa tackled the quarterback from behind, away from the play and long after he had passed the ball, leaving him with knee and spinal ligament injuries. Kwansei Gakuin University and Nihon University have long been archrivals in the collegiate national championship. Nihon University responded earlier to a question from Kwansei Gakuin University, based in Hyogo Prefecture, about why the dangerous tackle happened, but the latter said the response did not include an adequate explanation and the relationship of trust between the two schools has been completely "destroyed." The injured player filed an official complaint with the police in Osaka Prefecture on Monday. 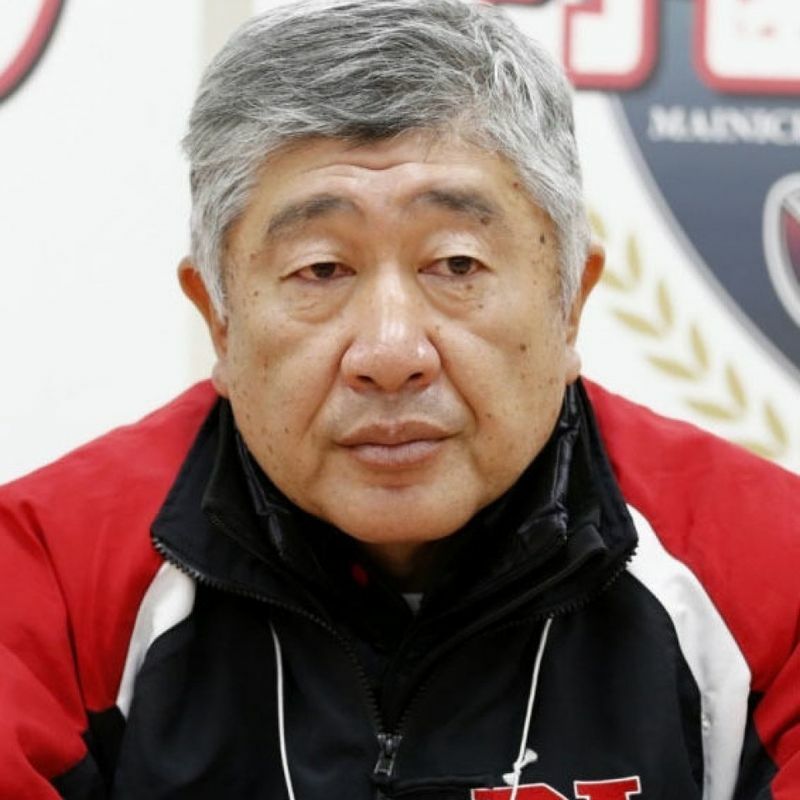 Kwansei Gakuin head coach Hideaki Toriuchi said in a statement he is appalled after hearing the detailed accounts of the incident by Miyagawa. "I cannot believe something like this has happened in sports," Toriuchi said. "The act (by Miyagawa) cannot be forgiven but I want to pay respect to him for taking the courage to reveal the truth." Yasutoshi Okuno, the father of the injured player, also issued a statement saying he now feels the need to consider lodging a criminal complaint against those who orchestrated the dangerous tackle. "I feel intense anger. The head coach and assistant coach were trying to injure my son from the start," Okuno said. Miyagawa revealed he offered to quit the team soon after the incident but was told by Uchida to stay. "I have no right to continue playing American football, and I have no plan to do so," said Miyagawa. He said the nature of his relationship with Uchida left him unable to state his opinion. Uchida's instruction to "crush" the opposing quarterback was given through assistant coach Inoue the day before the game, he said. 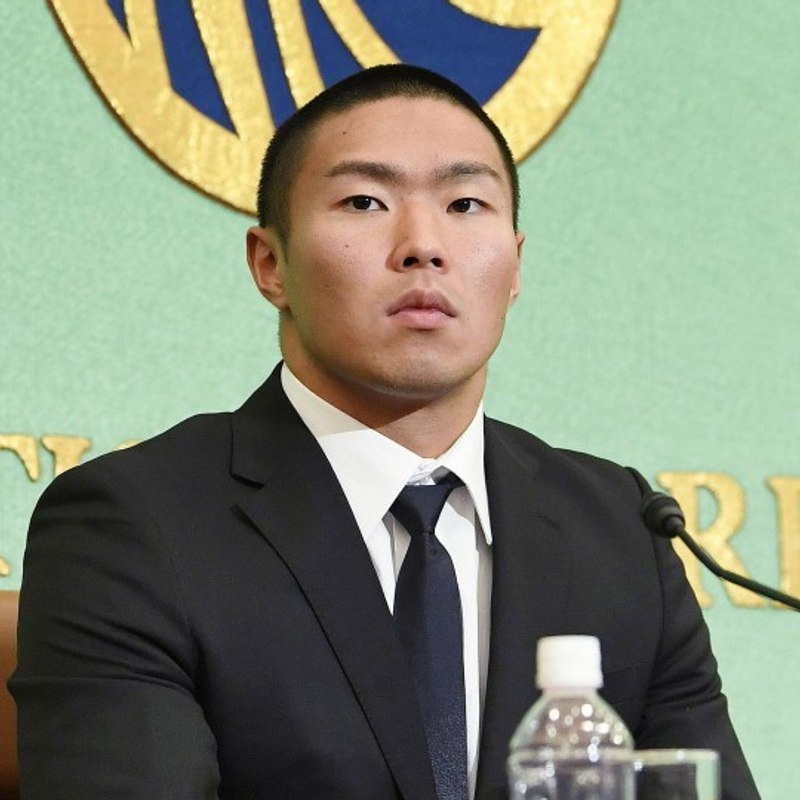 Miyagawa quoted Inoue as saying Nihon University "would get benefits if the quarterback (of Kwansei Gakuin) gets injured and misses fall matches." Immediately before the match, the 20-year-old asked Uchida to let him play in the game as he "would crush the opponent quarterback." Uchida responded by saying, "There is no use if you don't do it," according to Miyagawa. Miyagawa said he had been "pushed to the edge" at the time and could not think of any other option but to level the player because he had been told by Uchida and other coaches that he lacked "fighting spirit" and removed from practice to prepare for the match. Sports minister Yoshimasa Hayashi called for the issue to be brought to a quick resolution, saying he understands the tackle was a "dangerous act that cannot be overlooked." He added his ministry will consider its response after it becomes clear what actually happened.